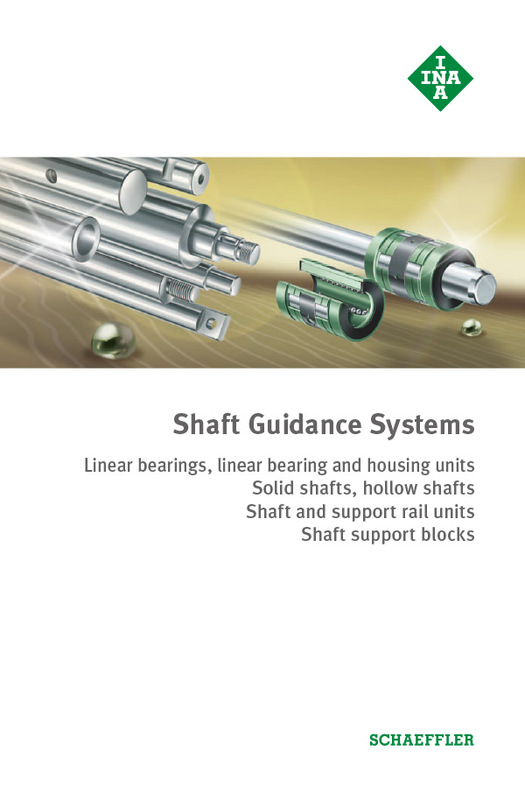 Shaft guidance systems are longitudinal guides with ball bearings or plain bearings for various areas of use and application. Linear ball bearings are available as a light range, compact range and machined range. The mating tracks may be in the form of solid shafts, hollow shafts or supported shaft and support rail units. The range is rounded off by a large selection of linear ball bearing and linear plain bearing units. In this case, the linear ball bearings or linear plain bearings are already mounted in ready-to-fit housings. 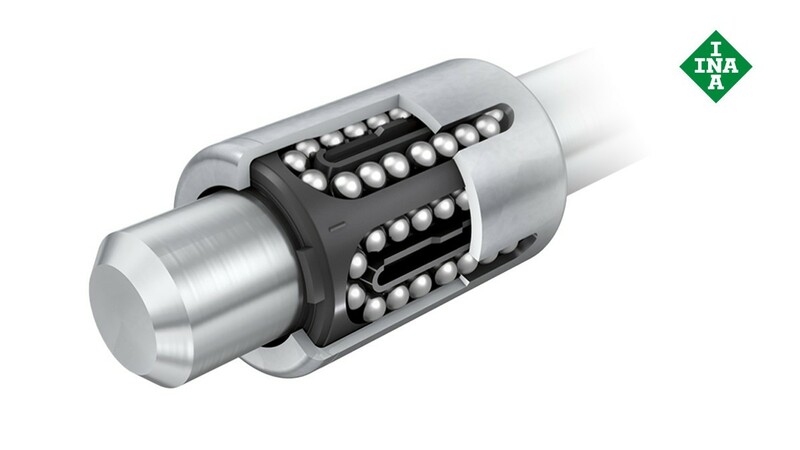 A large number of shafts (with and without machined features), shaft and support rail units and a versatile range of accessories allow a wide spectrum of applications.